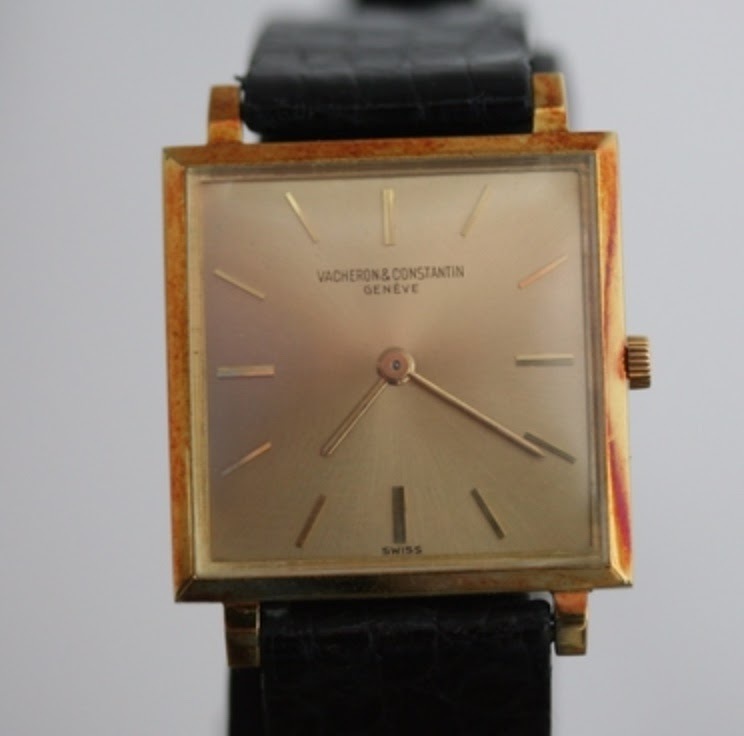 Please could members share their thoughts on this Vacheron that I am thinking of adding to my collection. 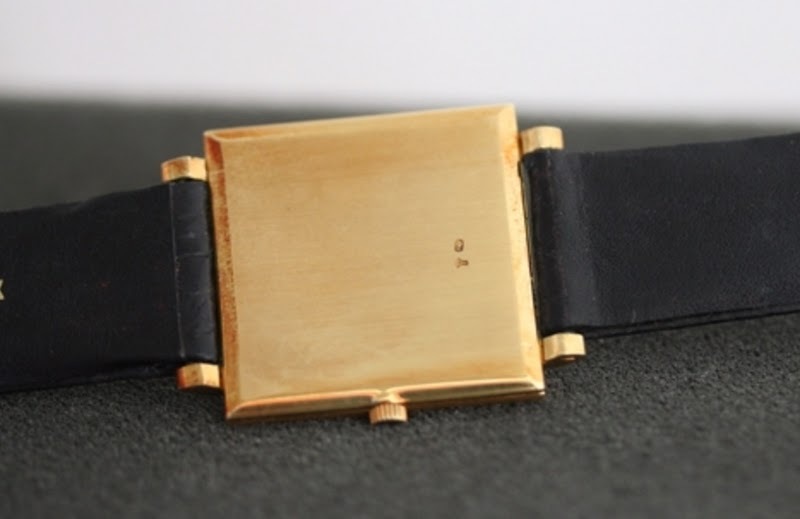 The Vacheron in question is a a vintage 6290 from 1950s or early 60's. My issue is concerning the logo printing; the S looks very suspect. Does this look like a redial ? Any thoughts and insights would be of tremendous help and greatly appreciated. calibre 1003 and 2003 respectively - and certainly shared at least one case design. Five sides of yours look correct. The crown side does not. Perhaps the photographs are misleading, but the case looks 'wrong'. Very. Thanks for sharing your insights. I really appreciate it. As enough doubt has been raised to arouse some level of caution, I think it best to pass. Also, at 25mm it's just too small.